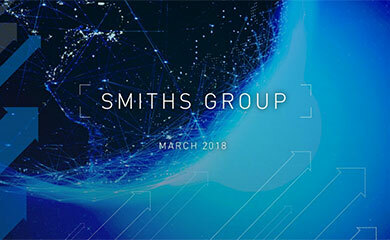 Smiths Group plc announces the appointment of Peter Loescher as a non-executive director with effect from 1 June 2007. Peter Loescher is President, Global Human Health, Merck & Company Inc. An Austrian based in the USA, Peter is a veteran of the healthcare industry having been President and CEO of GE Healthcare Bio-Sciences (and a member of the GE Corporate Executive Council), and before that Chief Operating Officer of Amersham plc, prior to his appointment at Merck in May 2006. Before joining Amersham in 2002, he spent more than 16 years with Aventis and Hoechst, based in the US, UK, Japan, Germany and Spain. He is an MBA graduate of the Vienna University School of Economics and also studied at the Chinese University of Hong Kong and Harvard Business School. Donald Brydon, Chairman, Smiths Group plc said: I am delighted that Peter has agreed to join the Board of Smiths. 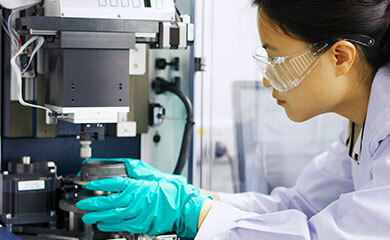 He brings a strong track record in the healthcare industry and a deep understanding of the global business environment in which Smiths operates. Other than his previous appointment as a director of Amersham plc when it was a publicly-quoted company, there is no information concerning Peter Loescher which requires disclosure under Rule LR 9.6.13 R of the UK Listing Authority Listing Rules.